Heya everyone. This is Edo Miyamoto on Edocentrique, and we’re the 1st of March, 2017. 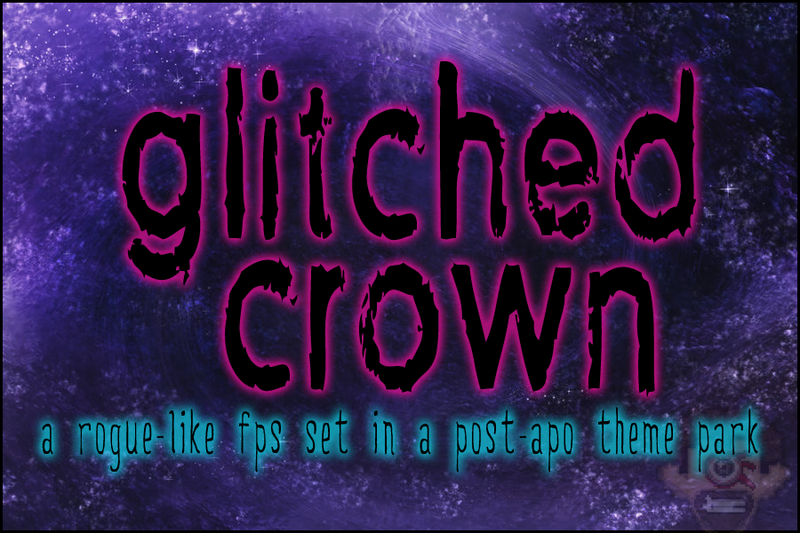 I just wanted to say that the developpement of Glitched Crown has begun. It may be the main character. May. There is a lot of work to do but I will keep it very simple for this one, for as you may know, the developpement of Tower of the Glitch will be a bit longer than expected. Also I’d like to thanks the people working at Challenge the Room (Grenoble), they have been very generous by allowing me and my team to work for an hour, shooting photos of one the model for the game, so if you live by Grenoble, visit them ! I also would like to thank Claire for accepting to be a role model for one afternoon, and also Chicken_Women for her photography skills. 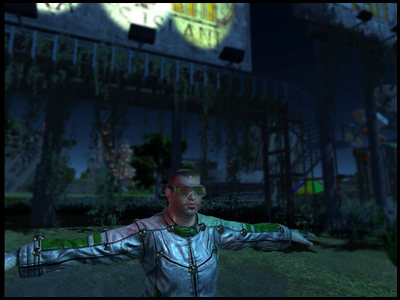 Well, enough talking, the website is up again, assets have been collected, it’s time to work on this game !